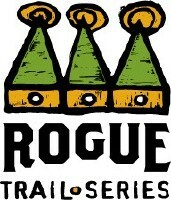 This morning, I had an opportunity to participate in the Rogue Trail Series: The Maze trail race. I signed up for the 30K and only ended up running around 20K. My knee is still giving me trouble on distances longer than 10K at any reasonable speed. I think I’m at the level now that I need some medical attention and lighter races until I heal up a bit. That Chicago Marathon is later this year and I want to rock that race. 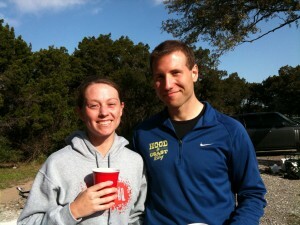 Anyways, nothing like post trail race beer and good company to heal the knee pain away. 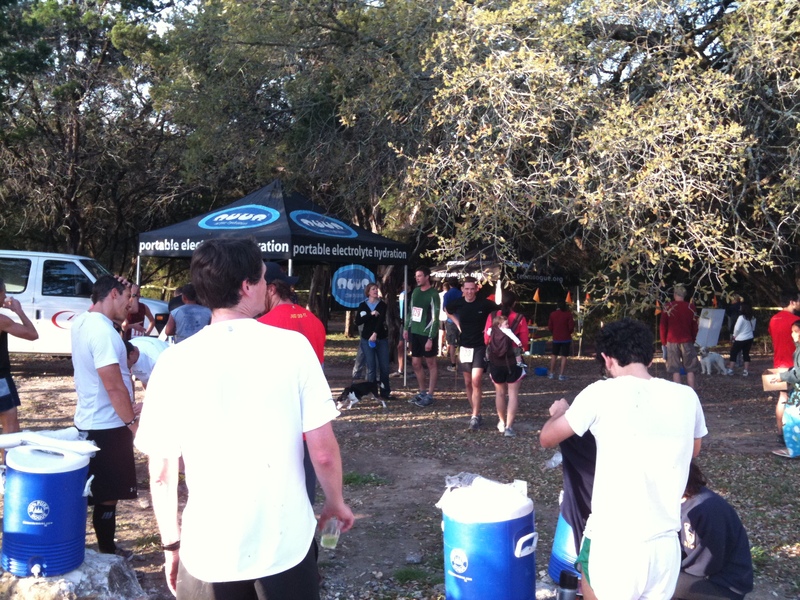 In the end, I’m still looking forward to my next trail race. Next Post →Getting Involved with Open Source?